The Hyundai D55NFN Display 55 " offers easy operation through the OSD menu with remote control and allows you to set up a video wall connected to a daisy-chain connection via the DVI interface.The configuration of each display can be easily controlled via the On Screen menu or the RS232C interface. 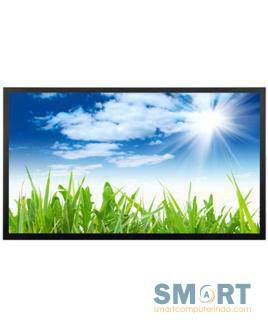 The Hyundai D46DFN display features easy operation through the OSD menu with remote control and allows you to set up a video wall connected to a daisy-chain connection via the DVI interface. The configuration of each display can be easily controlled via the on-screen menu or the RS232C interface. 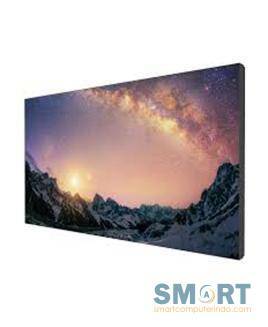 The Hyundai D46SFN display features a simple operation through OSD menu with remote control and allows to set up a video wall connected to a daisy-chain connection via the DVI interface. The configuration of each display can be easily controlled via the on-screen menu or the RS232C interface. 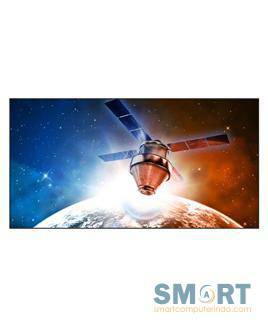 The Hyundai D46UFN Display 46 " features an easy-to-use OSD menu with remote control and allows you to set up a video wall connected to a Daisy-Chain connection via the DVI interface Screen menu or the RS232C interface. 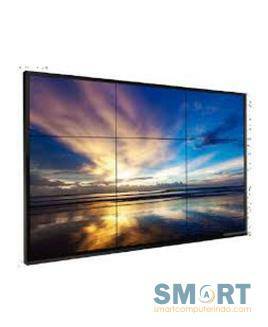 The Hyundai D55LFN Display 55 " In terms of quality, the manufacturers of video wall monitors are virtually inferior to each other. 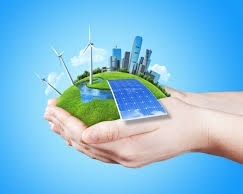 It is often a matter of taste and brand preference on the basis of which people have to make a choice. 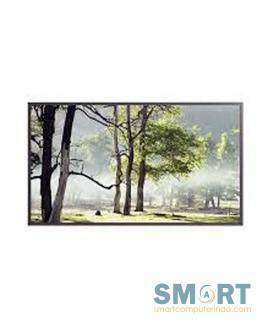 Hyundai has been a player in the professional display market for more than 25 years. 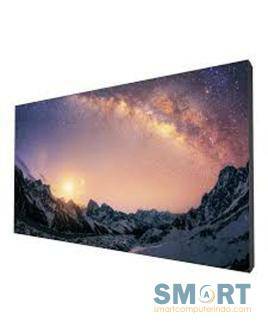 The video wall displays from Hyunday are sleek, have a thin edge and a good light output. A good quality monitor for a friendly price. 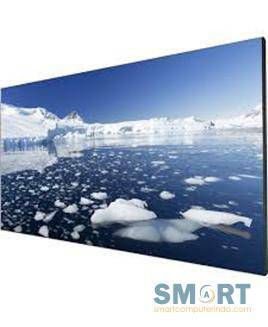 The Hyundai D55MFN Display 55 " In terms of quality, the manufacturers of video wall monitors are virtually inferior to each other. It is often a matter of taste and brand preference on the basis of which people have to make a choice. 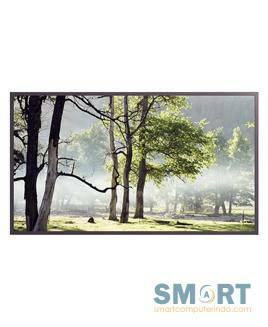 Hyundai has been a player in the professional display market for more than 25 years. 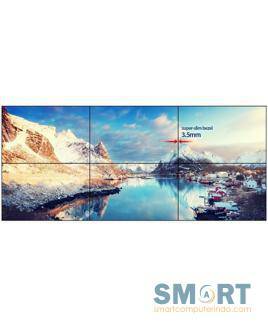 The video wall displays from Hyunday are sleek, have a thin edge and a good light output. A good quality monitor for a friendly price.